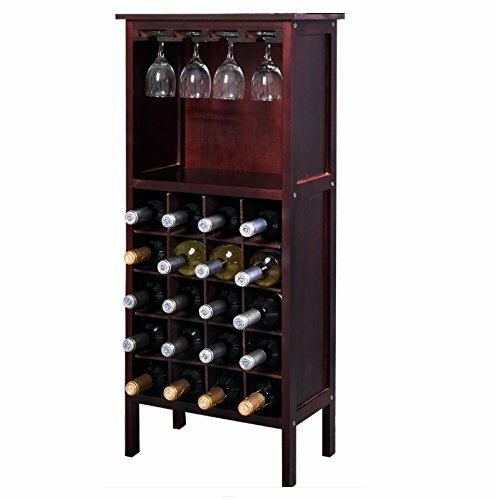 This liquor storage cabinet is perfect for adding a wine buffet unit to your home with tons of storage for your favorite liquor and stemware. Make your next get together perfect and serve your guests in style with this liquor storage cabinet in espresso. Wine buffet unit is constructed of solid wood for years of lasting quality with a beautiful espresso finish. Bundle includes MK Exclusives BONUS floor protector pads (ships separately). If you have any questions about this product by HLA, contact us by completing and submitting the form below. If you are looking for a specif part number, please include it with your message.